FingerTec have participated in exhibitions in over 20 countries across 6 continents in over 4 years. 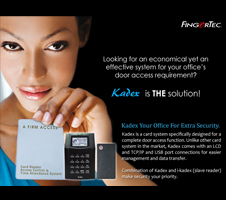 FingerTec® terminals are now compatible with long-range card.. Normally when universities and colleges students attending their..
For every package of each model, the details of all items included are presented clearly for your perusal and selection. 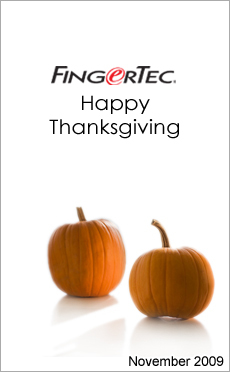 Get what you need here to assist you in your marketing of FingerTec® products. Order your marketing materials online to be sent with your orders. Order your accessories online to be included with your orders. This is the website to get technical documents, videos, diagrams & sofware downloads, etc. To get training documents such as Reseller product training, Sales training, tutorial, etc. Make your online warranty claim and it's easy and quick. Fully utilize the end user online support website to ease your supporting tasks. Copyright © 2009 FingerTec Worldwide Sdn Bhd. All rights reserved.